Turkey and Venezuela and the Philippines are technically democracies, so why are the voters trending toward strongmen? Turkey has just approved, by a valid referendum, giving Erdogan sweeping powers. Per the Zetas, election fraud was not involved. Erdogan showed his strength in July, 2016 too, when an attempted coup failed due to his support in the citizenry. Now more powers are pending, a return of the death penalty in Turkey. This is a trend in Venezuela and the Philippines too, where Maduro and Duterte have support. The Zetas explain. Former Mayor Rey Uy denied the allegations and said they were based on testimony coerced and paid for by drug dealers and illegal gamblers. There was “compelling evidence” against Uy, who reportedly called the targets — suspected drug dealers, petty criminals, street children and others — “weeds” that had to be uprooted in a “perverse form of crime control.” Death squad members who have quit were also targets. The Supreme Court has allowed President Nicolás Maduro to rule by decree, to extend the state of emergency he brought into effect last May, and to single-handedly approve his own national budget. The court’s Constitutional Chamber has made the country’s legislative power practically inexistent. Shortages and a crumbling economy have forced Venezuelans to change their eating habits; many are losing weight and battling malnutrition. 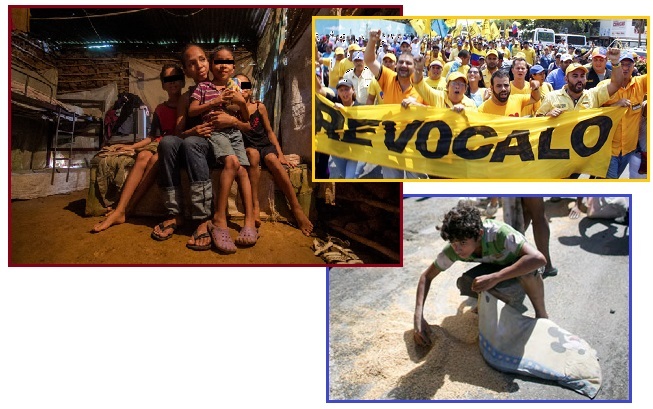 The problem has its roots in 17 years of economic mismanagement and the gradual deterioration of Venezuela's means of producing, importing and distributing foodstuffs and other necessities. ZetaTalk Insight 4/22/2017: During times of turmoil and unease, the citizenry often longs for a strongman. He promises to keep the wheels of society turning, reduce crime and riots by a firm hand, prevent outsiders from infiltrating the country and taking advantage of the vulnerable, and thus is perceived as a guardian or the people. During such times, they do not see the dangers in giving the strongman such powers. Later, when trying to bring back civil liberties or rein in the strongman, they realize what they have done. History repeats itself in this regard. The desire for a strongman can be seen in the rise of Duterte, the Philippine strongman, and Maduro, the Chavez successor who has been granted dictator status in Venezuela. The desire for a strongman can be seen in Turkey’s latest referendum, which was not stolen by election fraud but is a valid vote count. 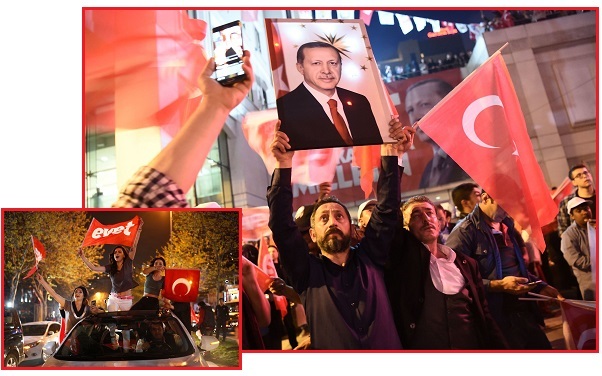 An attempted coup in July, 2016 showed Erdogan’s strength too. What does the citizenry see, that engenders such loyalty? They see Turmoil caused by ISIS, the danger that ISIS could invade their country just as the flow of refugees has, and thus they must ally with Russia and NATO partners, though both these allies make them uneasy. They see an increased threat from the Kurds, who seek the return of lands traditionally in Kurdistan. They are experiencing rejection from the European Union, where they are denied membership. Thus Erdogan, the strongman, benefits. If Strongmen are attractive during times of crisis, the self-serving Deep State is not. The Deep State is composed of bureaucrats and long term employees who are seeking to perpetuate their jobs. There are often sleeper cells left by the exiting administration, placed there to do the bidding of the last administration. Protected by civil service laws making it hard to summarily dismiss these members of the Deep State, they can only be removed by budget cuts affecting their department. Thus, when Trump suggested cutting federal employees, the alarm went off. 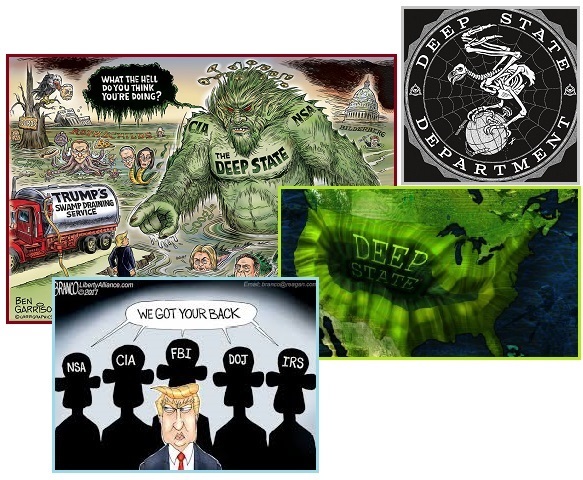 Bush's CIA & NSA chief Michael Hayden tells CNN there's no such thing as a Deep State in the US - just a "permanent government"
ZetaTalk Insight 4/15/2017: Deep State is another term for the bureaucrat agenda. At the start of the ZetaTalk agenda we warned about the bureaucrat agenda turning into a virtual war as the threat of their removal from their comfortable government jobs increased during the approaching passage. Trump is doing just that, by cutting government employees from the budget. Before Trump took office, Obama appointees packed every available job opening with their friends. These jobs are normally recession proof, as the paychecks come from being attached to the taxpayer teat, paid out of tax revenues or dollars printed to cover a deficit. This is one source of resentment against Trump, and efforts to block his moves. Per the Zetas, the Council of Worlds stepped in to stop Kim from succeeding during his big demonstration on an ICBM launch. It blew up instantly. The Trump administration might take credit for this, the implication that cyber interference with the launch might have been involved, but given that aliens are not yet officially admitted, this is close enough to the truth. It was the Transformation Team at work. ZetaTalk Insight 4/22/2017: Despite Kim’s bragging, N Korea does not yet have the capability to strike the US mainland or Hawaii via an InterContinental Ballistic Missile (ICBM) tipped with a nuclear warhead. 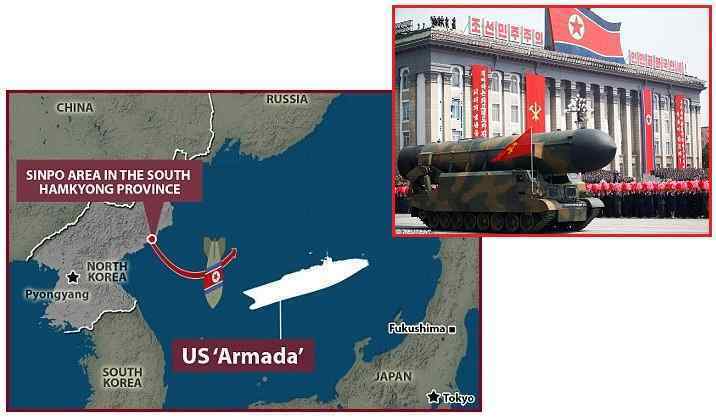 Nevertheless, given the tense situation, where neighbors in Japan, China, Russia, and S Korea would be affected by a fight breaking out between N Korea and the US, having Kim fail, dramatically, is the best outcome. The Council of Worlds does step in to make a point, as they did with the FaceBook launch, but in the case of Korea, the emphasis was on demonstrating to the world Kim’s incompetence. Temper tantrums will result, with the potential that those around this overgrown child will finally assassinate him. 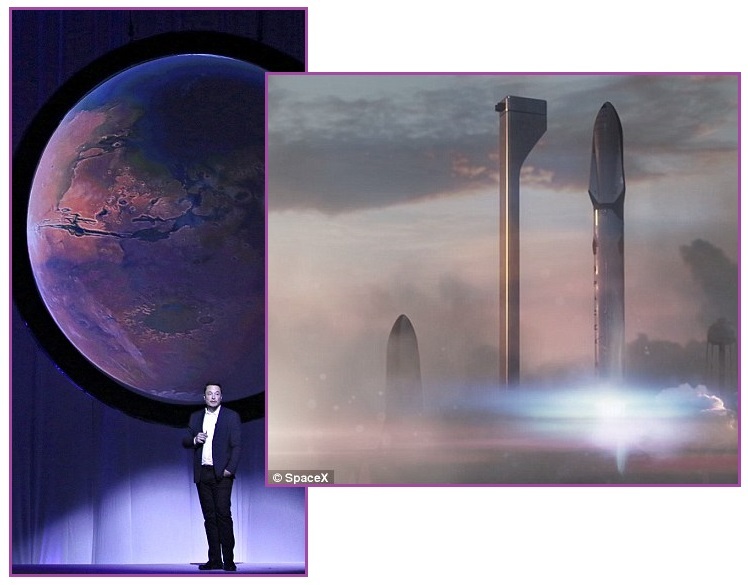 The Council of Worlds has stepped in before with a message, notably with a Space X/FaceBook launch of a satellite intended to enslave survival camps in Africa in the future. This was detailed last September, 2016 in Issue 520 of this Newsletter. ZetaTalk Explanation 9/3/2016: This latest disaster on a Space X launch was a financial and progress blow to several entities – Elon Musk of Space X, Mark Zuckerberg of FaceBook, Israel Aerospace Industries, and NASA. Where satellites will be torn from the skies during the passage, prior to the Pole Shift itself they will function to some degree. Thus, those who have migrated to Africa, and set up settlements and formulated defense of their perimeter, will be accessing the internet via one of Zuckerberg’s satellites. 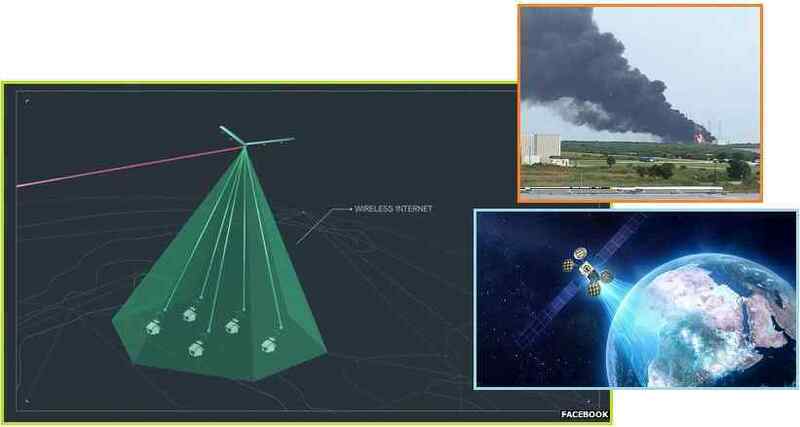 As the satellites fail, these will be replaced with the Zuckerberg drones already in operation. All communications in the vast region of Africa will be known to Zuckerberg and his elite allies, who obviously include Israel. This information would be used for enslavement and control, and it is this effort that the Council of Worlds will not allow. Space X has repeatedly been involved in spankings by the Council of Worlds, as detailed in Issue 454 of this Newsletter in June, 2015, though Elon Musk is still trying to assert that he is in charge of the Universe. For instance, his bragging claims that he is going to “colonize Mars”. But in 2014 he had repeated launch failures, which the Zetas asserted were a firm message to him to stop blocking the announcement admitting the presence of Nibiru. It was only when Musk got the message, and cooperated re the announcement, that the Council of Worlds stopped smacking him. ZetaTalk Checklist 8/30/2014: The elite are intent on an escape to Mars but have repeatedly been told via ZetaTalk, as they were most recently in 2013 re a SpaceX endeavor, that this goes against an existing Council of Worlds edict. 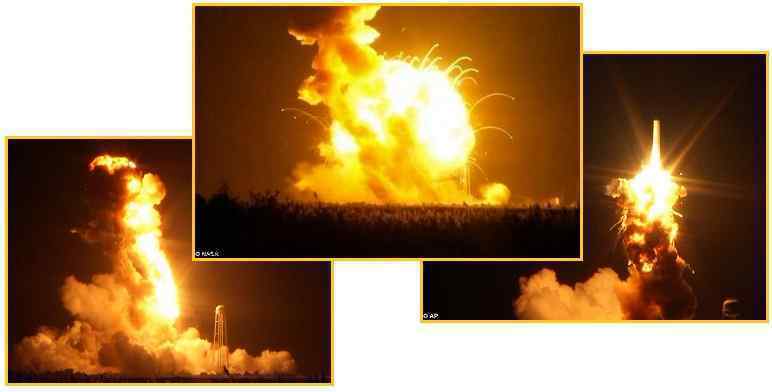 That their 2014 launch of a Falcon 9 Reusable rocket failed to launch should thus be no surprise. The elite must remain with the common man they so despise during the coming Pole Shift. ZetaTalk Announcement 11/1/2014: The Council of Worlds considers this to be war against the selfish elements among the elite who are using their knowledge about the pending passage to retain their privileged positions while preventing the common man from coming to terms with what is in their near future. These elite should expect more than exploding launches, in their future. 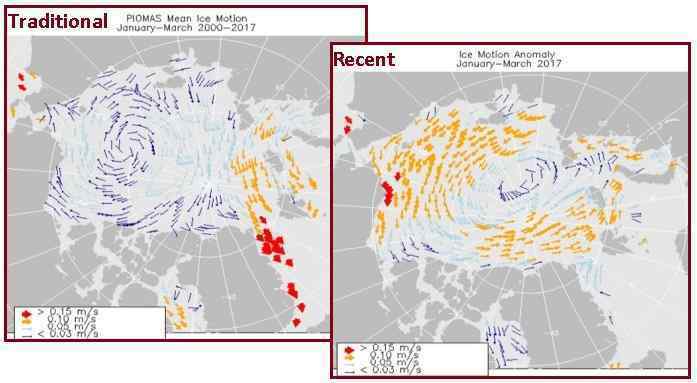 Proof of the daily Earth wobble has been provided lately with the direction of ice motion in the Arctic, where the normal clockwise direction suddenly switched in 2017 into a counterclockwise direction. What would cause this? The Zetas explain. ZetaTalk Insight 4/22/2017: The ice flow in the Arctic traditionally flows in a clockwise manner as the Earth turns East, turning under the ice. The ice stands still, relative to the Earth rotation, so the ice takes on the appearance of a clockwise flow. The ice stands still, the Earth moves under it, thus. What has happened to change the direction of the ice flow in 2017? Clearly this is a result of the increasing violence and swath of the daily Earth wobble. 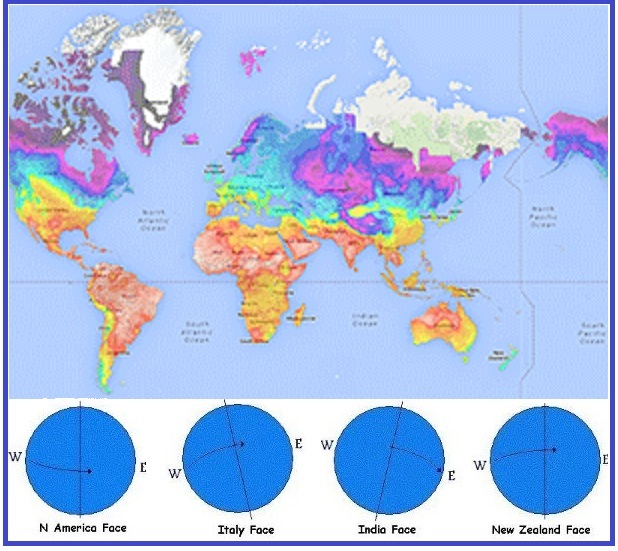 During the Polar Push, when the Sun and Nibiru are along a line between New Zealand and the Bering Strait, the geographic N Pole of Earth is pushed up so it is centered over land rather than the waters of the Arctic. Nearby, in Canada, melt from the massive Kaskawulsh Glacier in the Yukon caused the Slims River to dry up as the melting waters poured instead into the Kaskawulsh River. This seemed to astonish scientists. The term for this is “river piracy”, and it has never been observed before by modern man, apparently. But these are the End Times, with the Earth changes rapidly picking up the pace. In the scheme of things, this is very minor. 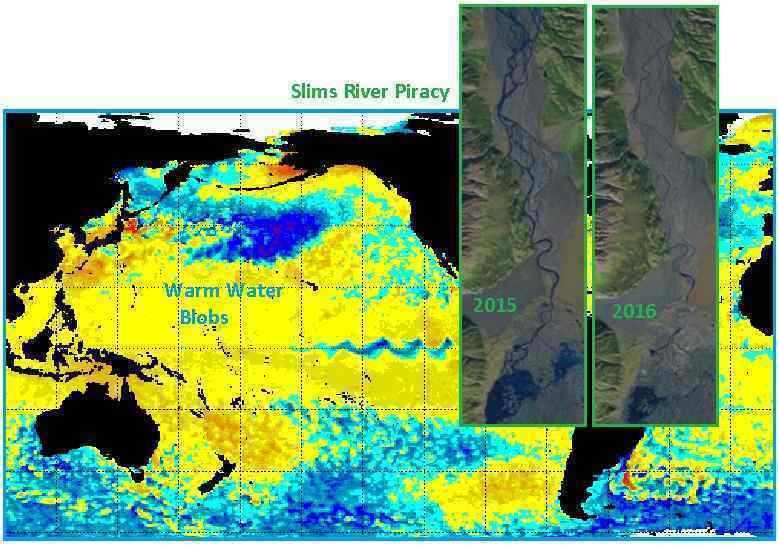 Could this river piracy be related to the warm water “blobs” noted in the North Pacific and North Atlantic? ZetaTalk Insight 4/22/2017: As anyone tracking meandering rivers knows, they shift course frequently. Silt builds up along this or that side, forcing the water to find a new path into lowlands nearby. Rivers also eat away at their banks, giving them access to nearby lowlands. Thus a meandering river begins to look like a writhing snake. That so much ado is being made over the course of a river changing direction due to increased water flow carving out a new path is positively silly. The fuss is being made by scientists who are reluctantly taking note of what the passage of Nibiru will do, the predictions made by ourselves, the Zetas, and what the history written in the geological record shows.